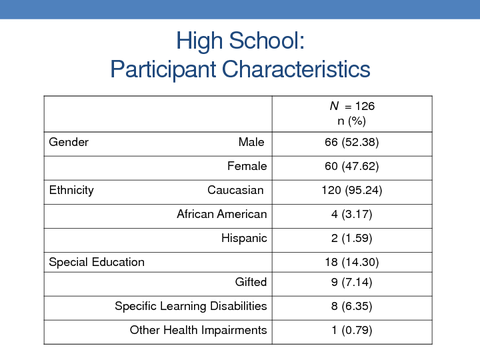 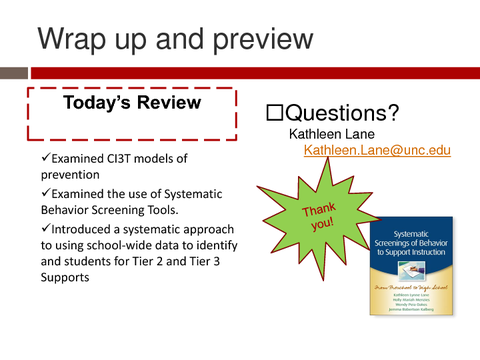 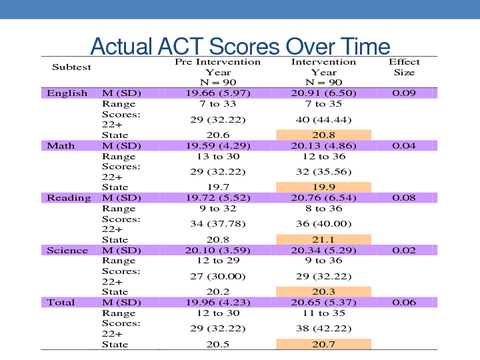 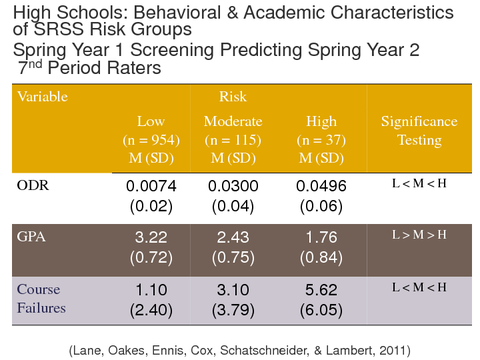 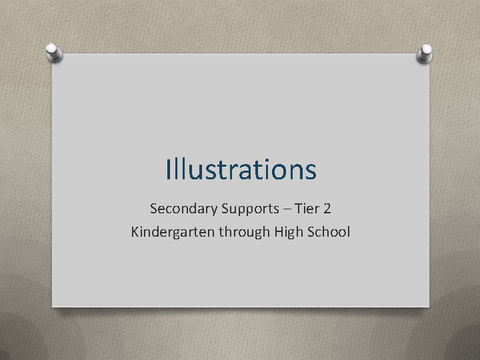 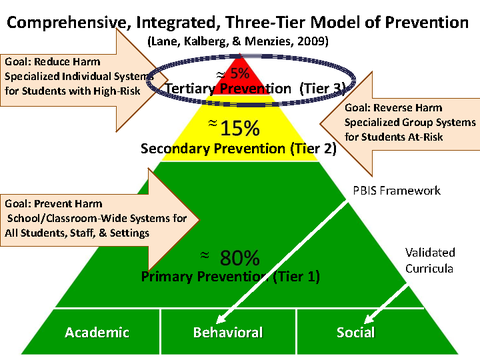 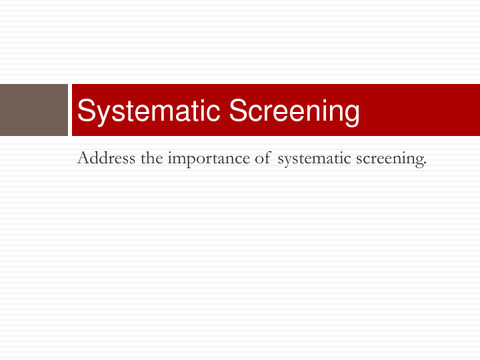 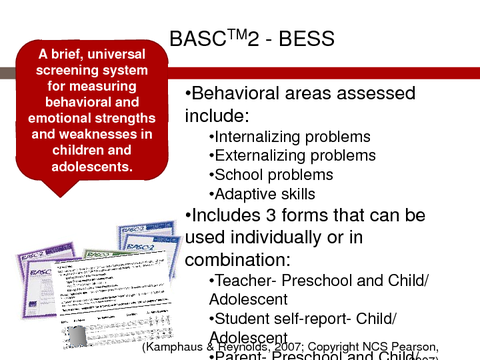 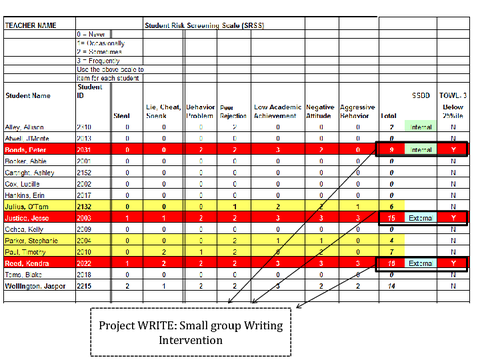 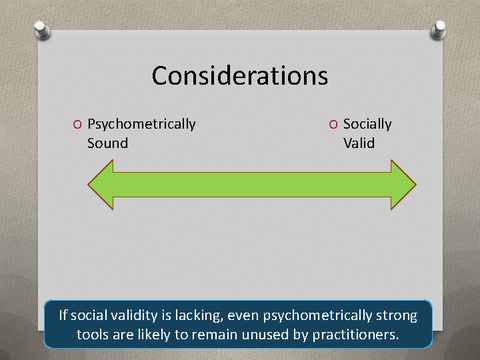 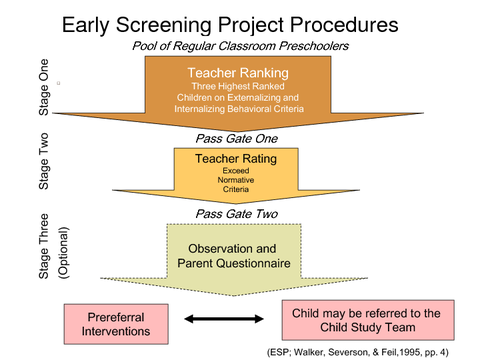 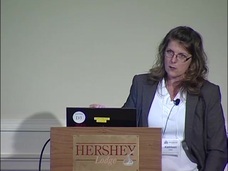 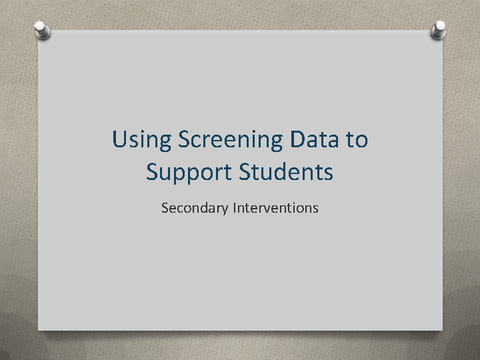 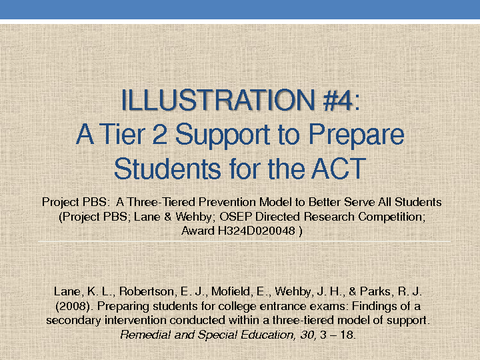 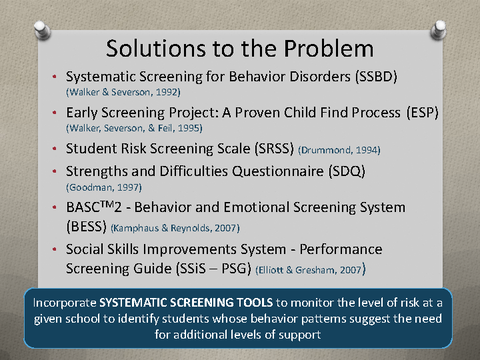 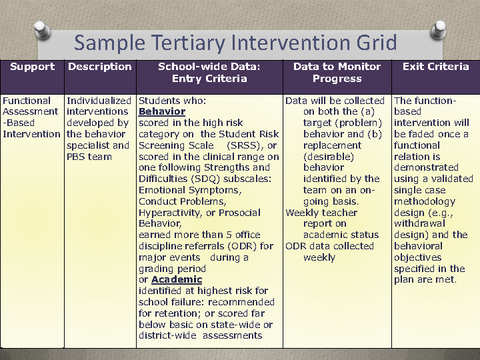 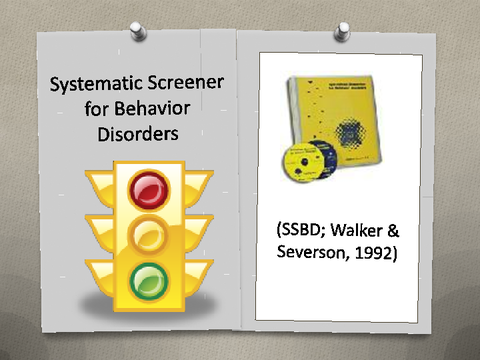 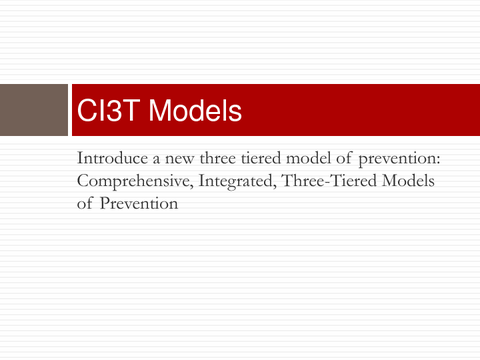 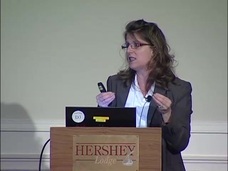 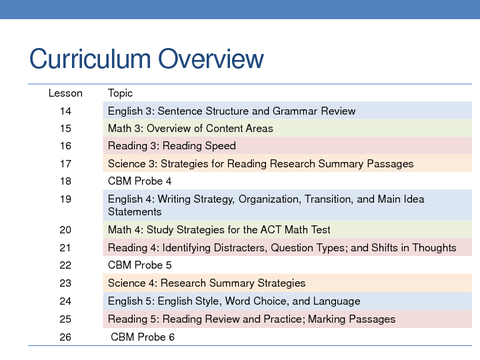 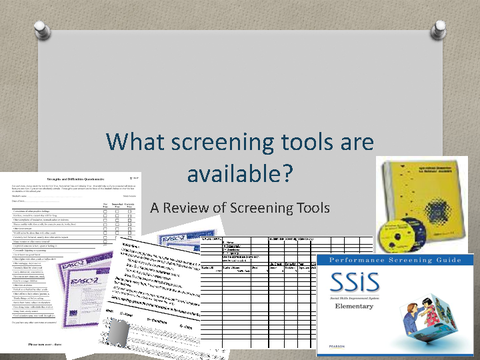 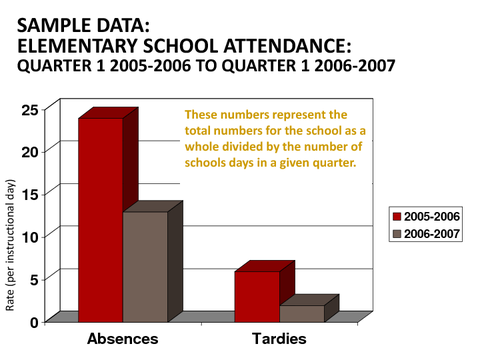 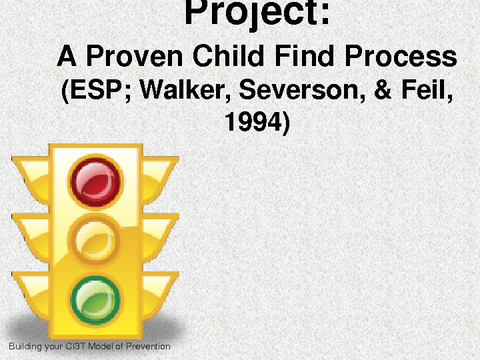 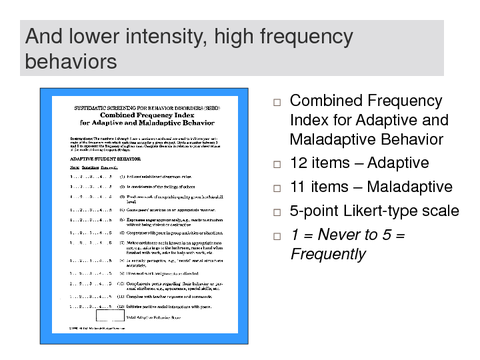 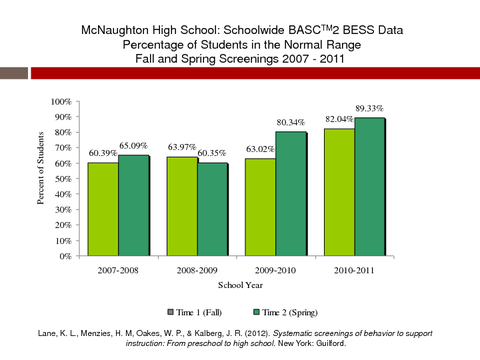 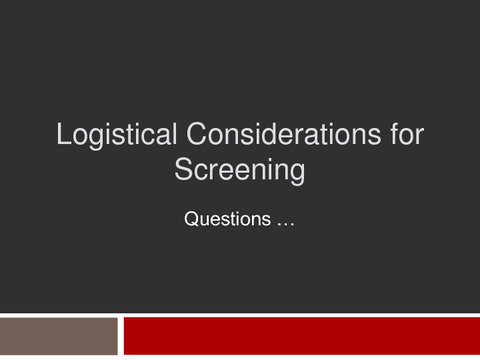 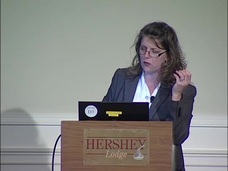 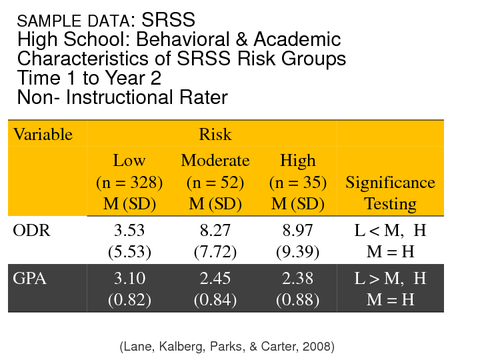 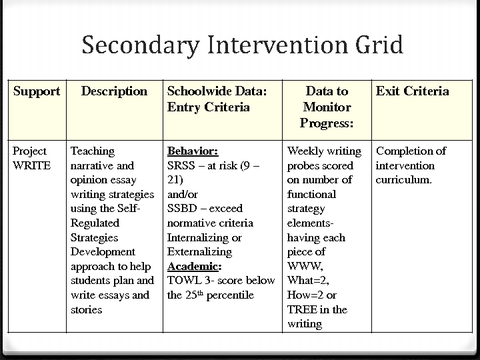 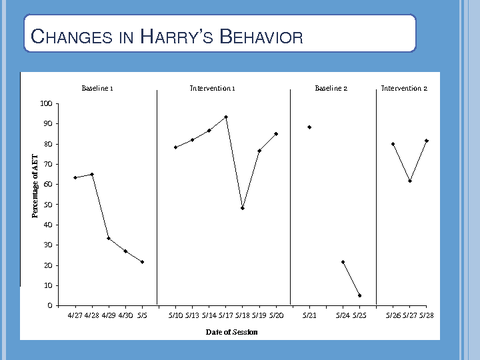 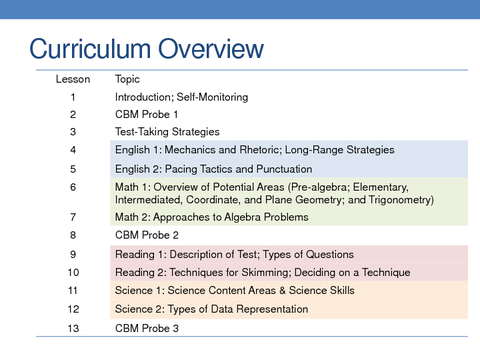 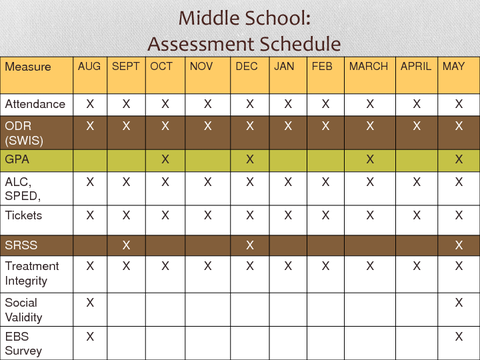 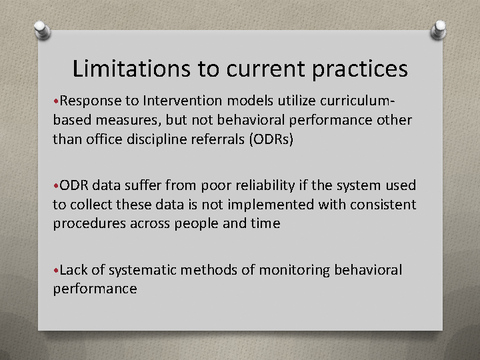 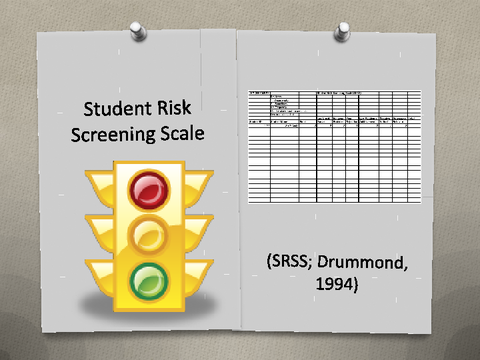 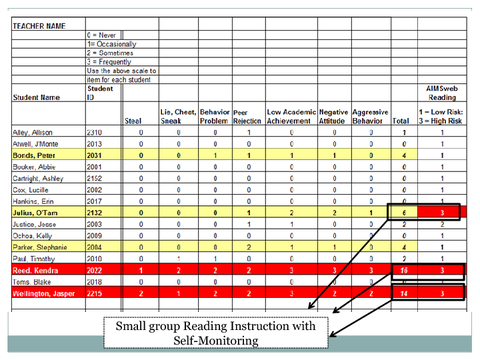 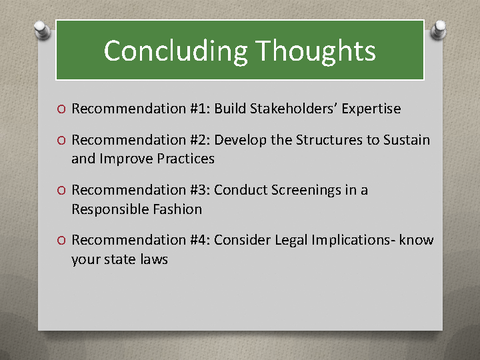 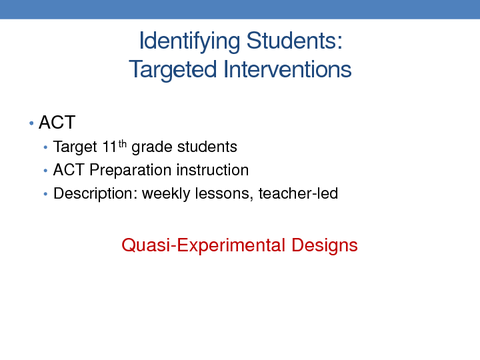 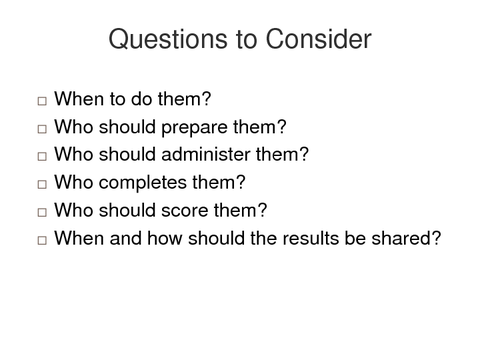 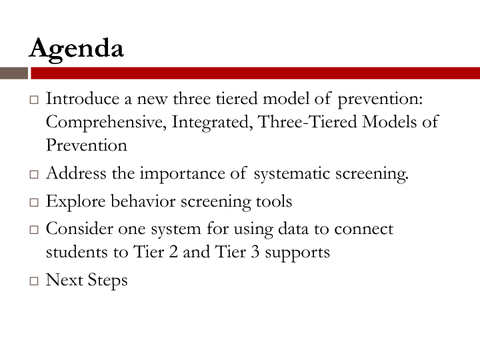 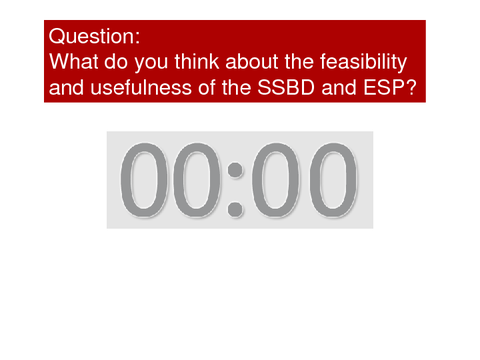 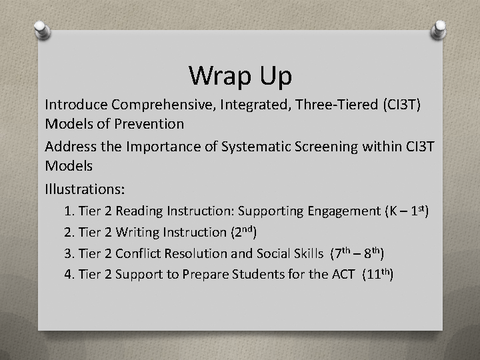 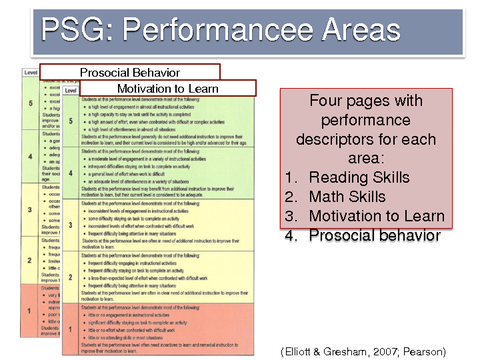 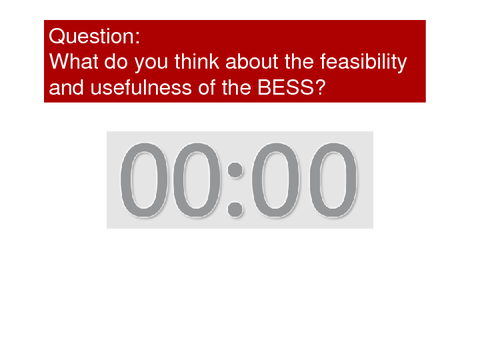 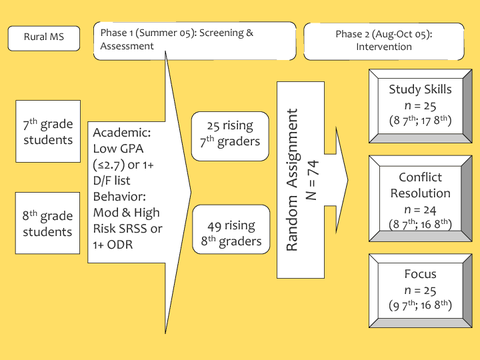 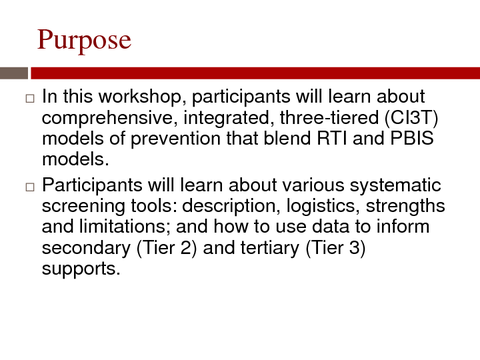 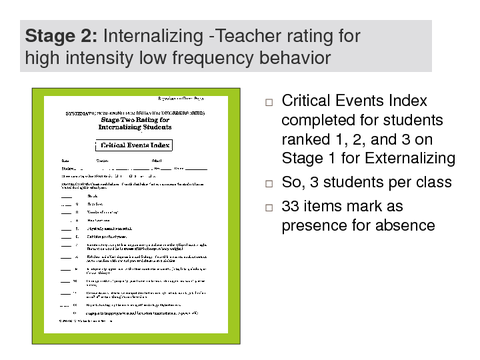 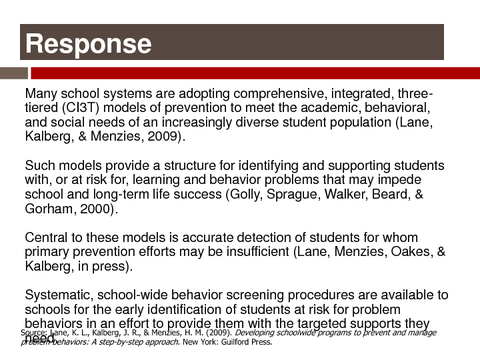 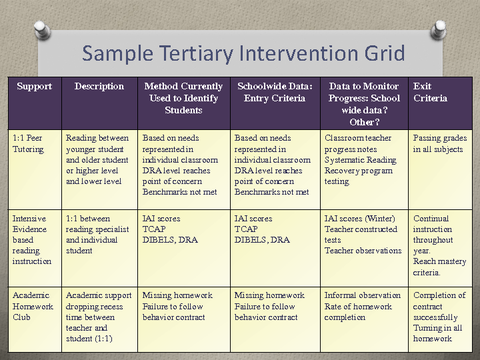 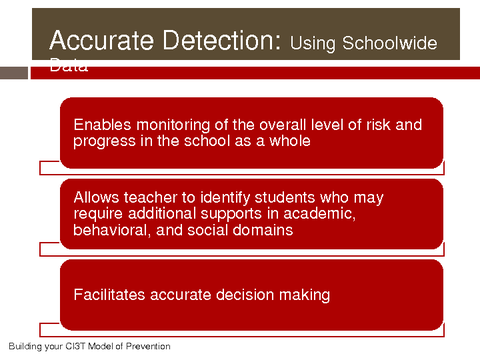 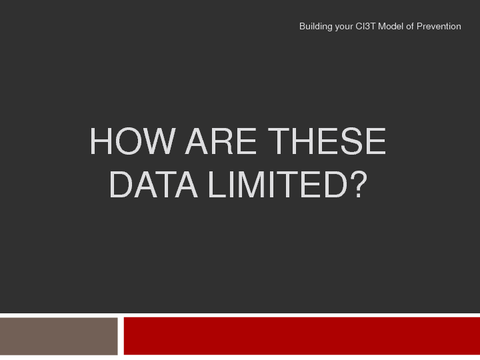 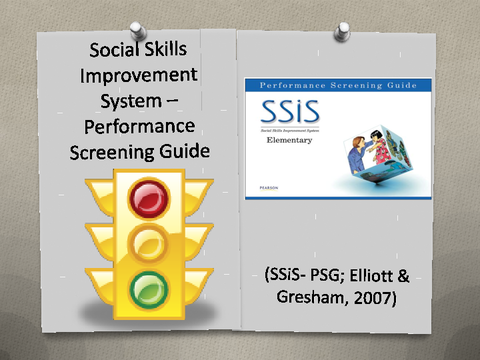 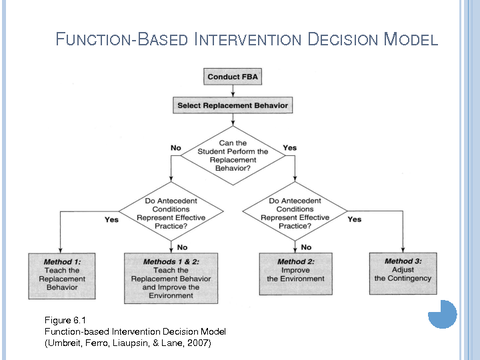 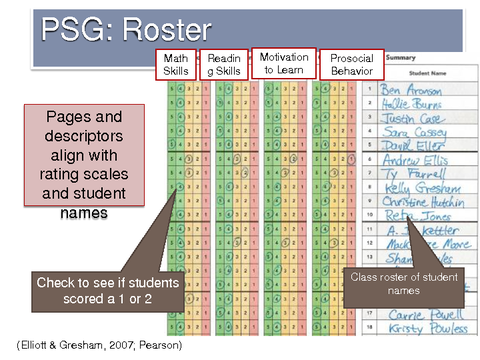 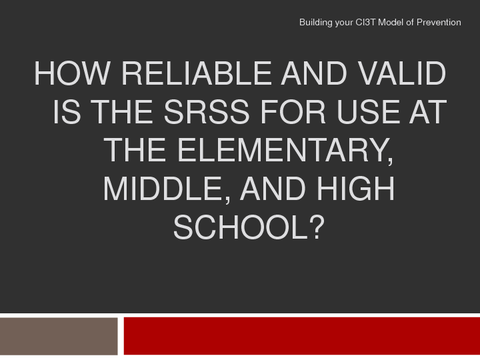 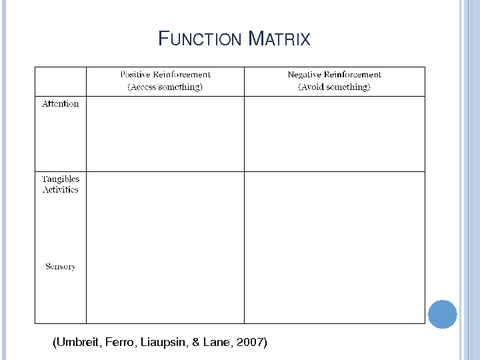 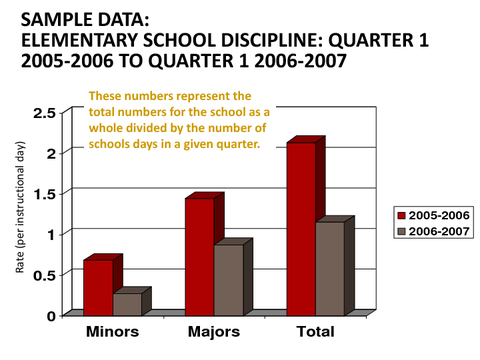 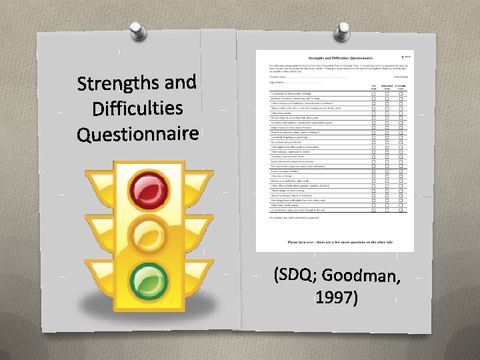 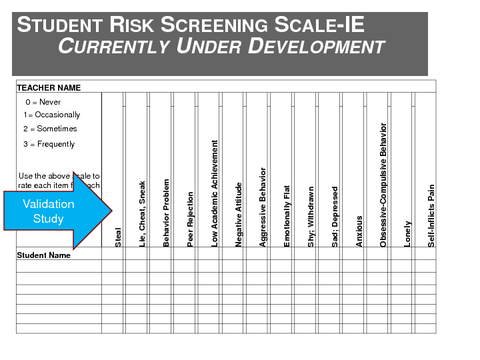 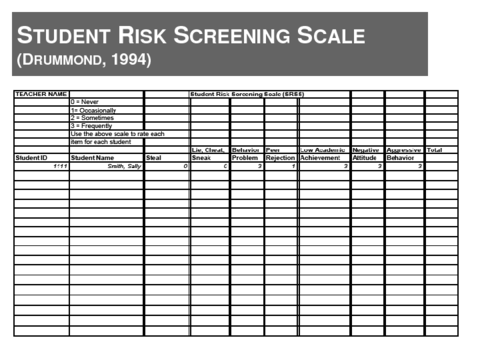 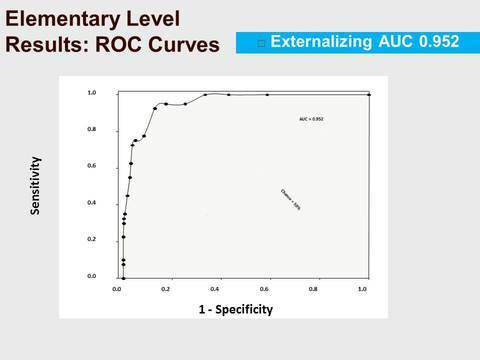 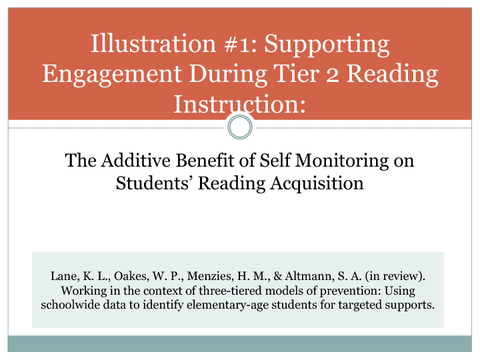 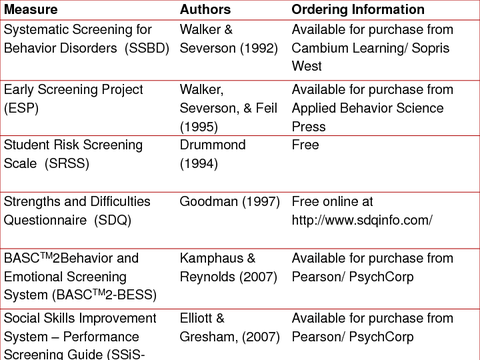 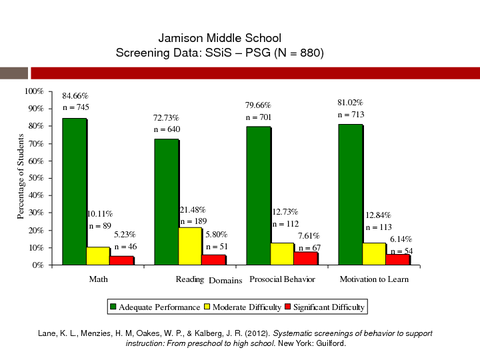 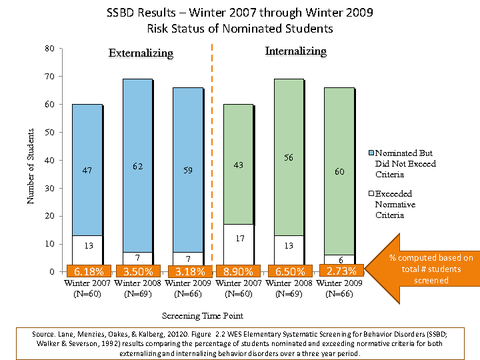 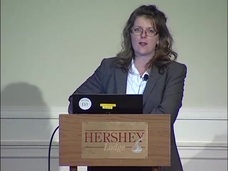 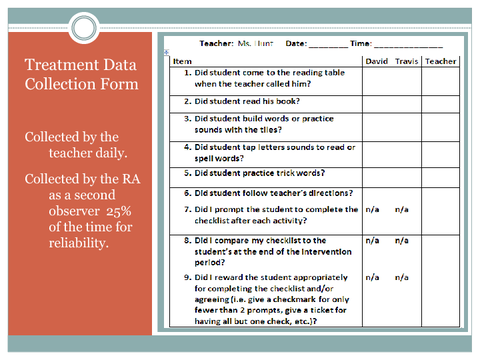 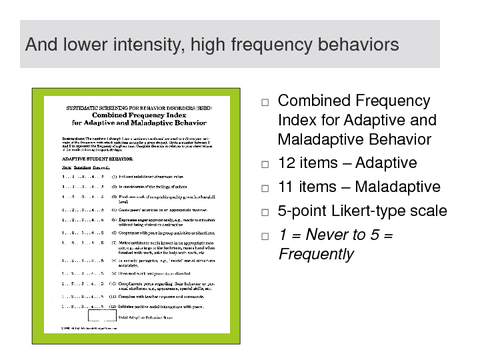 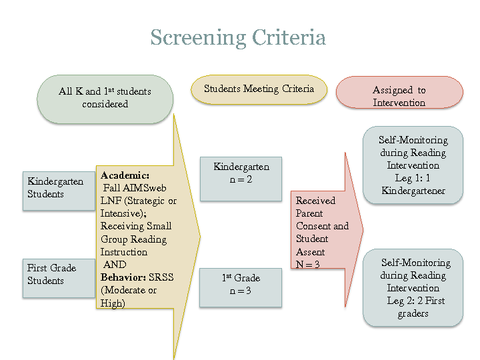 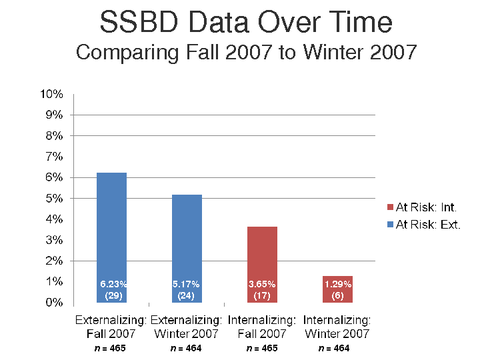 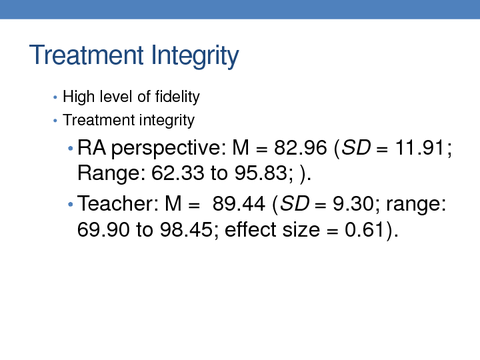 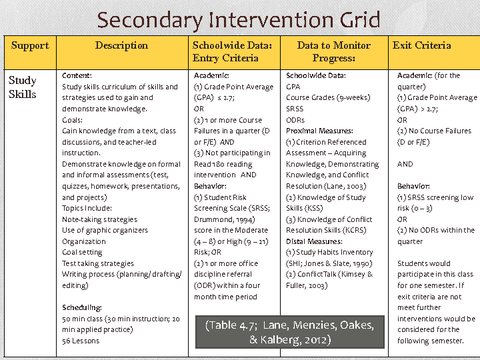 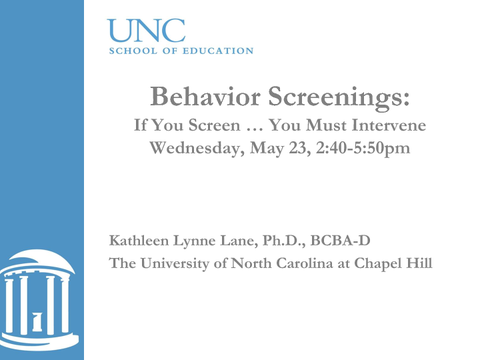 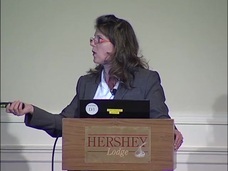 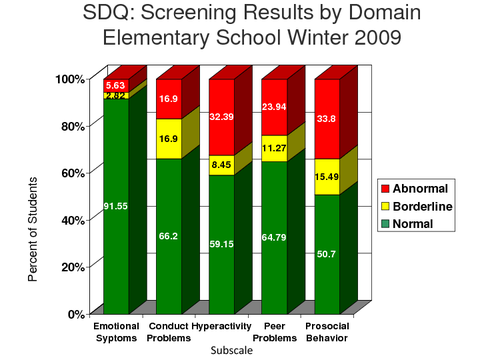 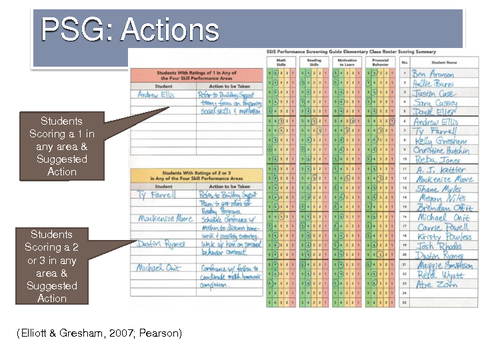 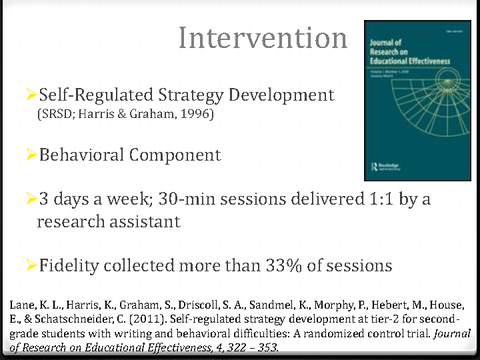 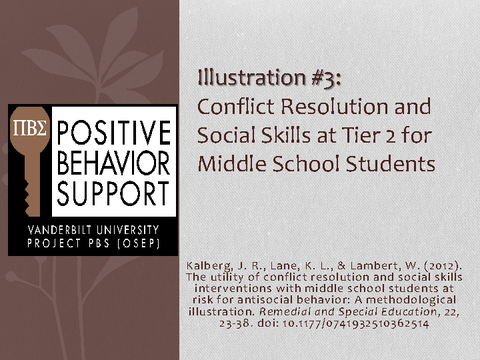 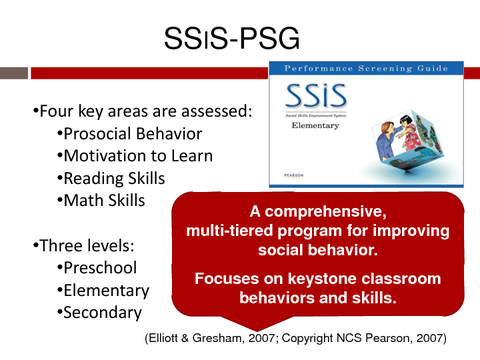 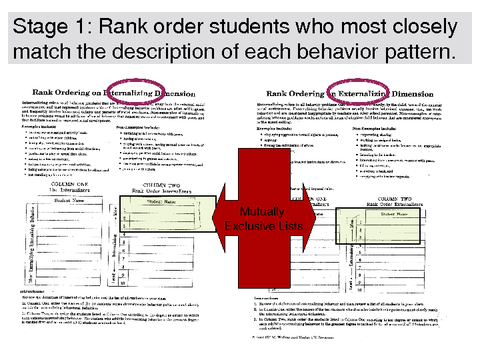 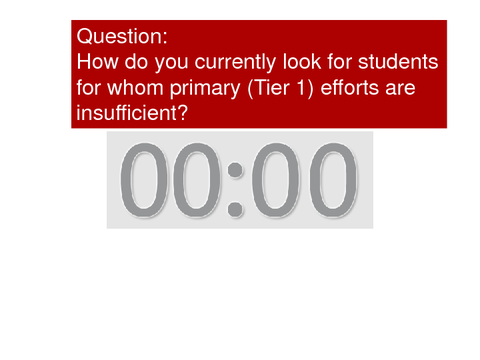 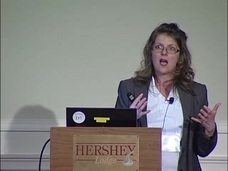 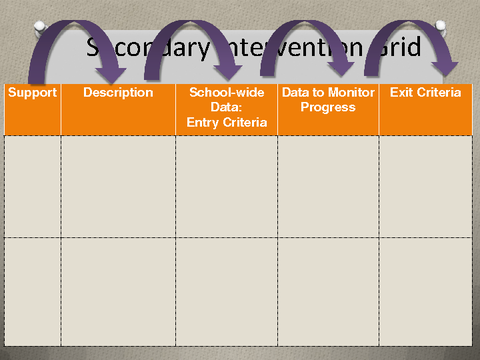 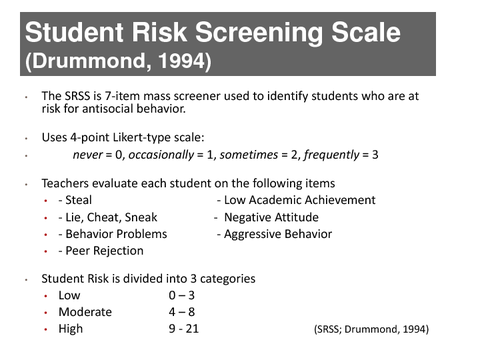 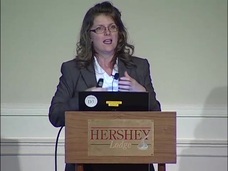 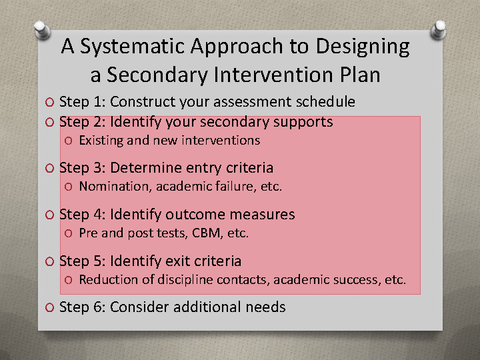 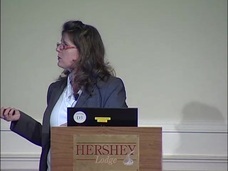 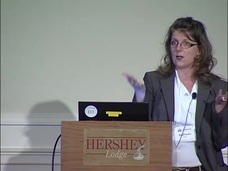 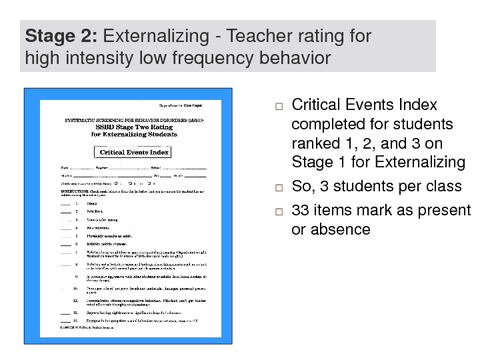 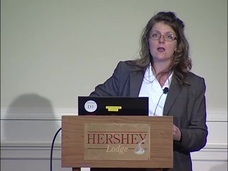 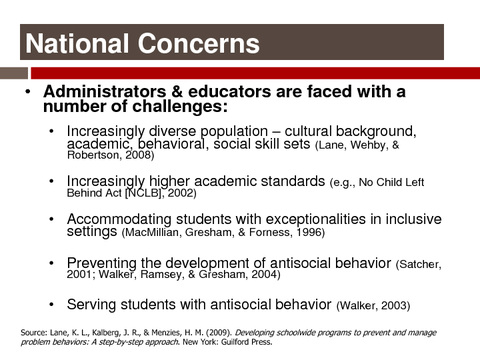 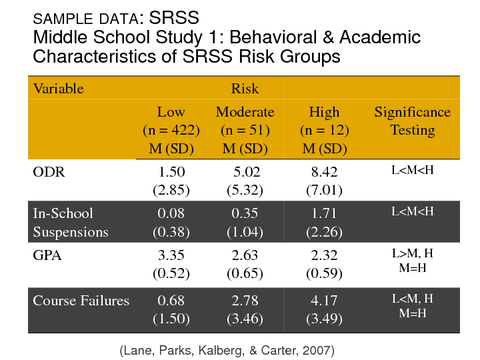 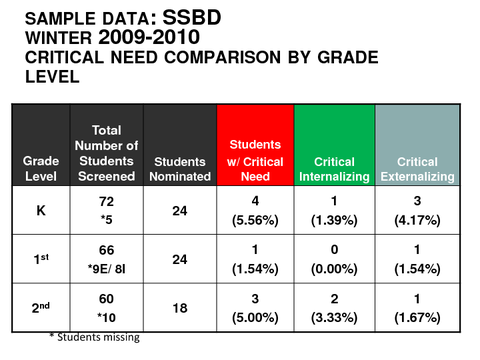 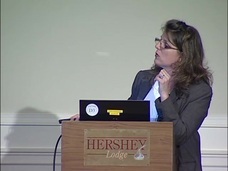 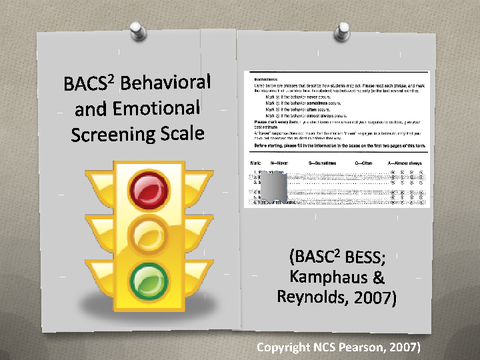 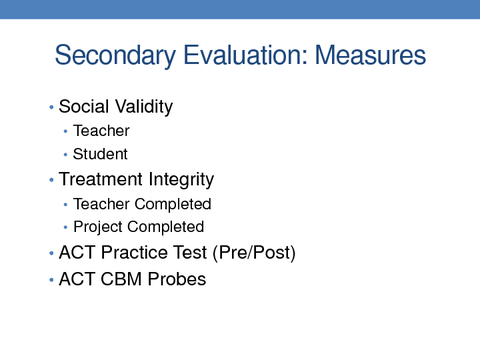 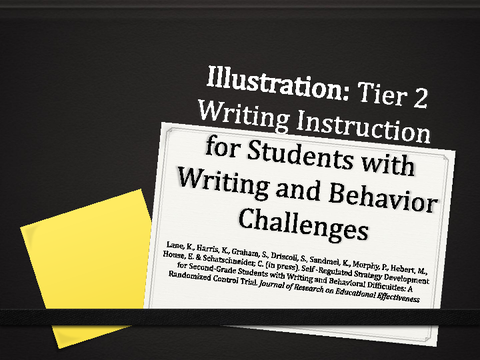 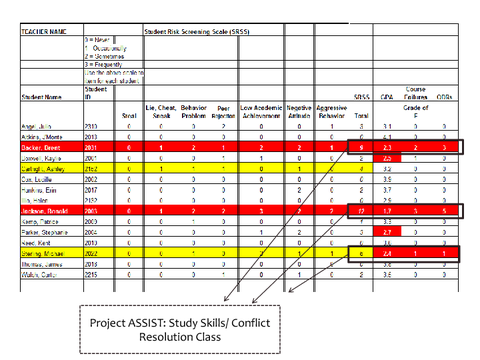 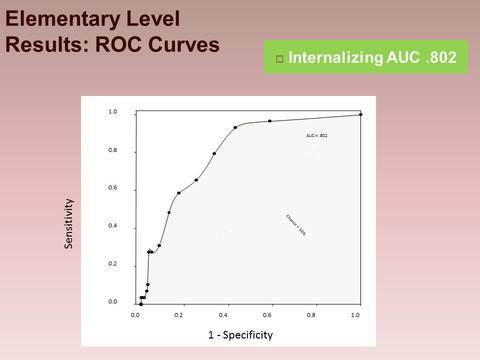 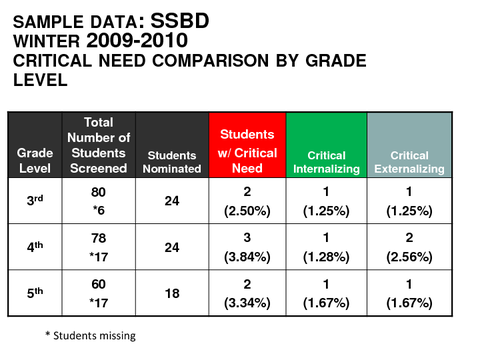 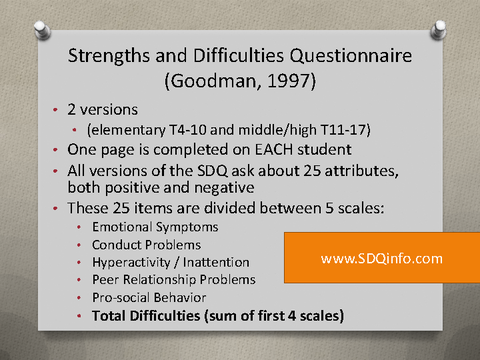 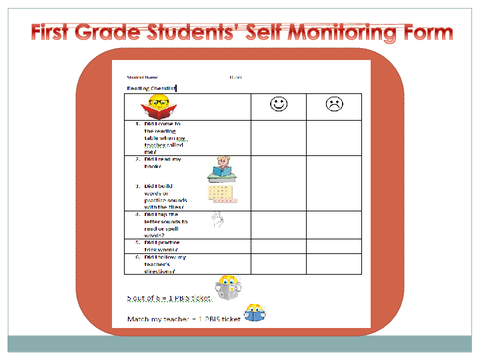 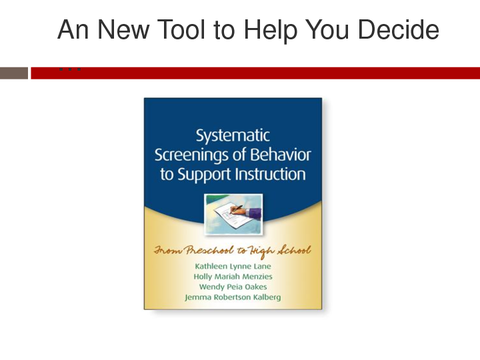 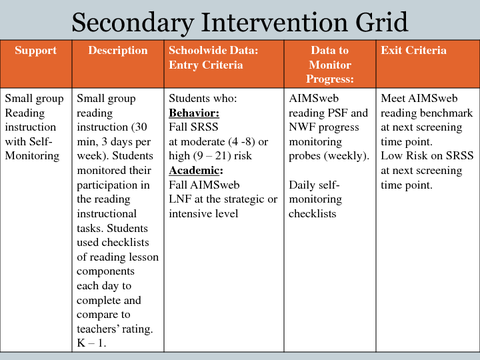 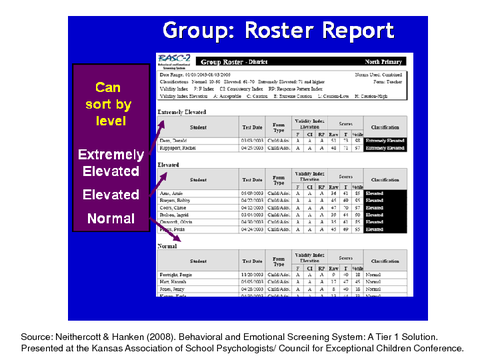 PaTTAN - Behavior Screening: If You Screen…You Must Intervene! 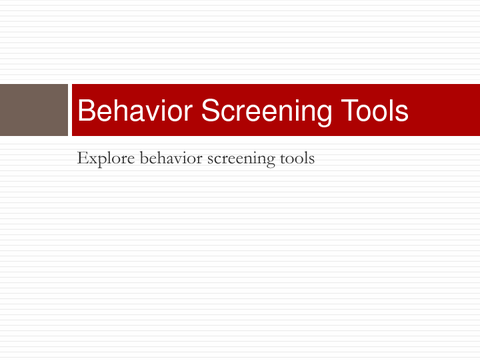 Home Videos Behavior Screening: If You Screen…You Must Intervene! 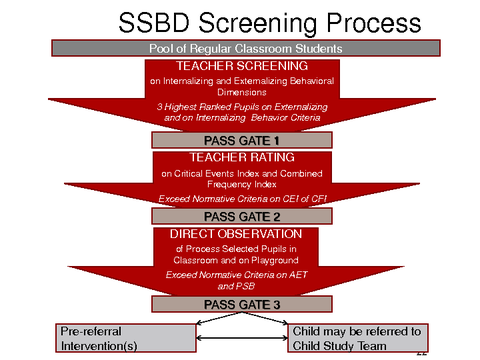 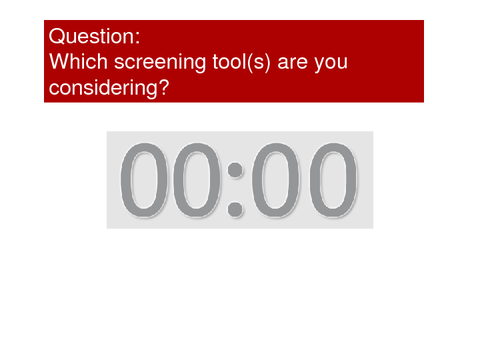 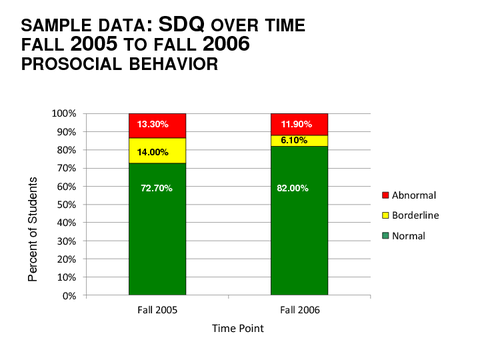 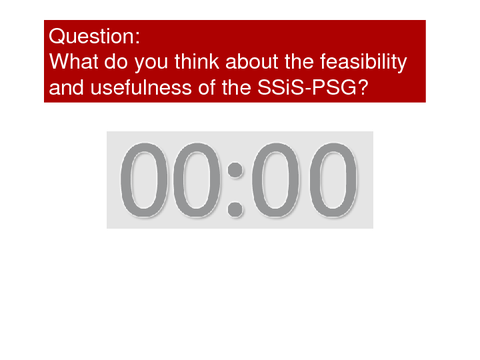 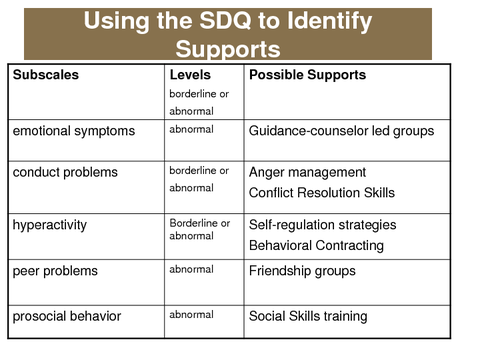 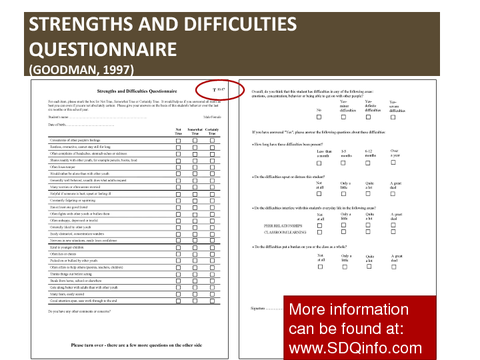 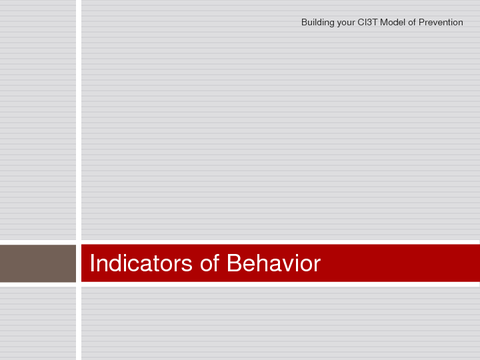 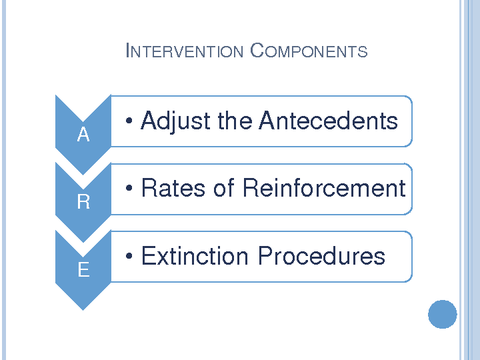 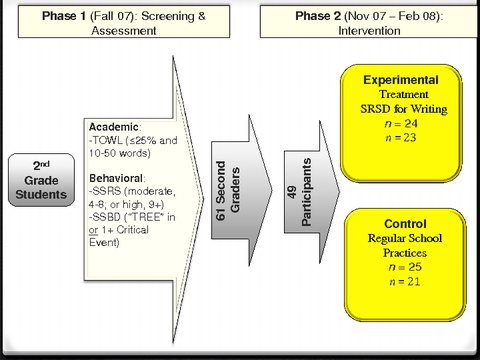 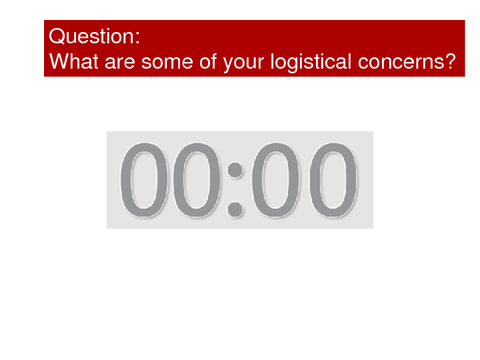 Behavior Screening: If You Screen…You Must Intervene!